It’s simple, but not easy. I was five when my mom picked me up from the nursery and I proudly told her that I’d eaten a gross piece of meat we’d been served for lunch. I did it because there was a rule at the nursery: you had to clear your plate. I remember that day like it was yesterday. The sun was shining and we were waiting for the train to go home. I was crushed. I thought my mom would be proud of me; I thought she’d praise me. Instead, the 5-year-old me learned: food is bad and eating it gets you in trouble. That 5-year-old ran my life for the next 30 years. I was a secret eater, completely checked out of my body. I inhaled food, hoping that somehow the faster I ate, the less it mattered and the less guilty I’d feel. At 35, I stood up to that 5-year-old. I started to learn to eat slowly and find pleasure in food. I’d heard it so many times before and I knew I would see benefits. Not knowing how to trust my body or my appetite, I struggled to implement it. I started timing my meals and was shocked to discover that it took me less than 3 minutes to finish a big meal. Overtime, I learned to extend that time to 10 minutes, then 15. Now I’m working on getting it to 20. I learnt to put my fork down between bites. Simple. Not easy. I felt like that fork was glued to my hand and if I put it down, the world would end. That fork was my weapon keeping the guilt at bay. Putting it down meant being exposed. It meant facing the guilt and dealing with it before taking the next bite. I continue to stand up to that 5-year-old. Every day I let go of guilt and find pleasure when I eat. Putting the fork down between bites allows me the time to taste the food, enjoy different textures and actually learn what I like to eat. Today, I am grateful to the 5-year-old who got me here. I tell her I love her no matter how much she eats. 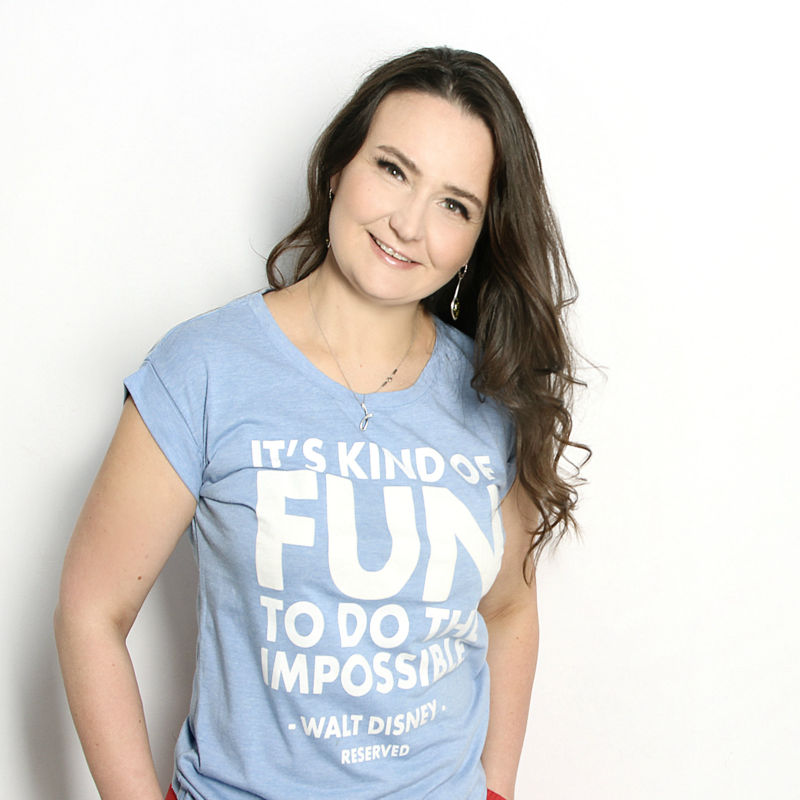 Joanna Fiminska is an Eating Psychology and Personal Transformation Coach. She teaches women to create a new relationship with food, so that we can all experience more freedom and fun in life. Her dream is for women to embrace who they are, stop denying themselves and follow their passions. She shows her clients how to go from hungry and angry to radiant and nourished, without dieting, deprivation and calorie counting. Her mission is to eradicate dieting within a generation. She trained in the Institute for Integrative Nutrition, Institute for the Psychology of Eating, and Health Coach Institute. We won't sell your privacy, cross our heart! Get Your FREE Video Series! We won't sell you privacy, cross our heart!